Hear what our alumni have to say about their time at XJTLU. Jingkang graduated from telecommunications engineering in 2007 and now works as an executive engineer at the SP PowerGrid (Singapore). He completed postgraduate study at Nanyang Technological University in Singapore. 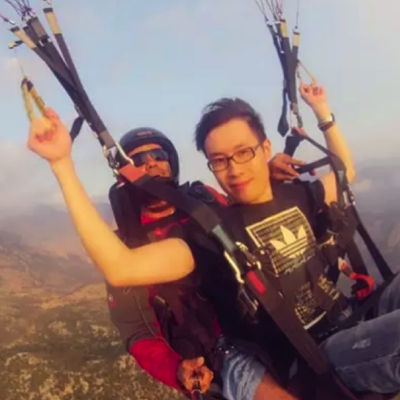 He says he may never have moved to Singapore if it weren’t for the advice he received from from friends and tutors at XJTLU. He also benefitted from XJTLU’s external mentor programme, saying his mentor helped him a lot and has had a continued influence on him. Jingkang highlights XJTLU’s international platform and networking opportunities as among the best things about studying here. He also met many lifelong friends and wishes all the best to current XJTLU students: “I hope every XJTLU student has starlight in their eyes, sunshine in their hands, dreams in their heart and a future beneath their feet,” he says. Yang Hong, graduated from financial mathematics in 2010, and is currently working at Sinolink Securities Co., Ltd. He chose financial mathematics at XJTLU because he wanted to pursue quantitative finance as a career. Yang said that his most unforgettable time at XJTLU was getting involved in the sports department of the Student Union, which gave him a sense of belonging and helped him form deep friendships: “My two years in the Student Union were my first step towards society, the first step from learning alone to being able to finish a team project,” he says. 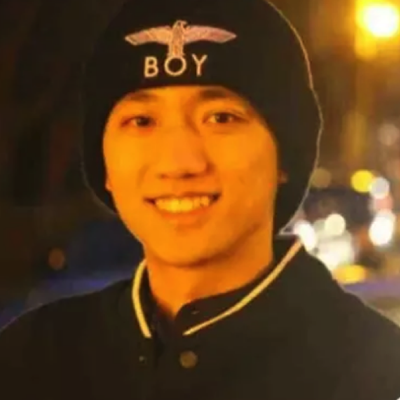 Yang chose to spend the final two years of his degree programme studying at the University of Liverpool, fulfilling his childhood ambition to study abroad. While there, he joined the Chinese Society and was quickly promoted to vice chairman. When searching for work after graduation Yang showed the same determination he had demonstrated throughout his time at XJTLU, taking the initiative to go directly to companies and meet managers face to face. “After finding a job, you should accumulate resources related to your own career development as soon as possible to try to pave the way for your future development,” he advises. His time at XJTLU helped him realise his career ambitions and set him on the path to success: “I really appreciated that XJTLU encouraged students to be themselves, and offered them the space to develop themselves and plan their own futures. I hope that in the future XJTLU will flourish,” he says. Xuetong Wang, who studied accounting, is currently working in marketing and sales in the banking and insurance industry in Hong Kong. 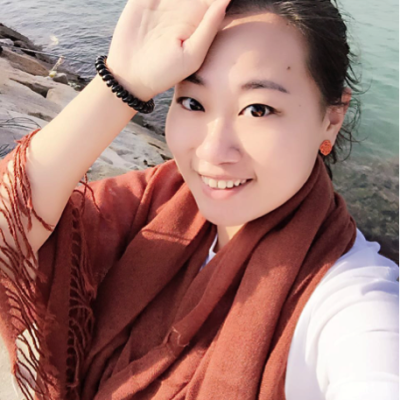 Looking back on her time at XJTLU, Xuetong is thankful for the experiences she had and the people she met, especially the friends and mentors who were always there for her. She met the most important mentor of her life at the University, who continues to inspire her even today. She worked hard during her four years at XJTLU, completing her degree programme alongside studying for Association of Chartered Certified Accountants (ACCA) qualifications and completing more than one internship. She also discovered her passions and encouraged younger students to find work that they enjoyed. These passions, along with her hard work, help her now in her work in Hong Kong. After completing a masters in Hong Kong, Xuetong was lucky enough to find a job that she loves, and that she has even won awards for. But she is keen not to become too complacent in life, aware that to continue to succeed requires continued hard work and dedication: “When you’re lucky enough to find a job you love, you need to take it step by step and work very hard at it. We always think that we have already tried our best, but actually we can still try even harder,” she says.